Birks have always been a part of my life. They were the first pair of shoes that fit me. I used to wear them every day. They navigated me through my first solo trip to Europe in high school. There then came a long period of my life where I opted to swap them out for other pairs of shoes as I’ve experimented and have gone through many phases. After all, life is about trying on different shoes to see which ones fit and stick around. That’s not to say there isn’t value in knowing which shoes aren’t right for me. I often times find that I can learn a lot about myself from the ones that don’t fit. Something compelled me to re-purchase a pair of Birks for this road trip I’ve been on this past year. Since I’ve been reunited with my Birks, we have hiked through the jungle, climbed Mayan pyramids and explored countless mercados together. These shoes have been with me as I’ve re-connected with nature and more importantly myself in ways I used to but had forgotten through all my years of adulting. It feels good to wear them again. Who knows, after I get back from this trip I may end up putting them away in my closet and trying on some other shoes for a while. 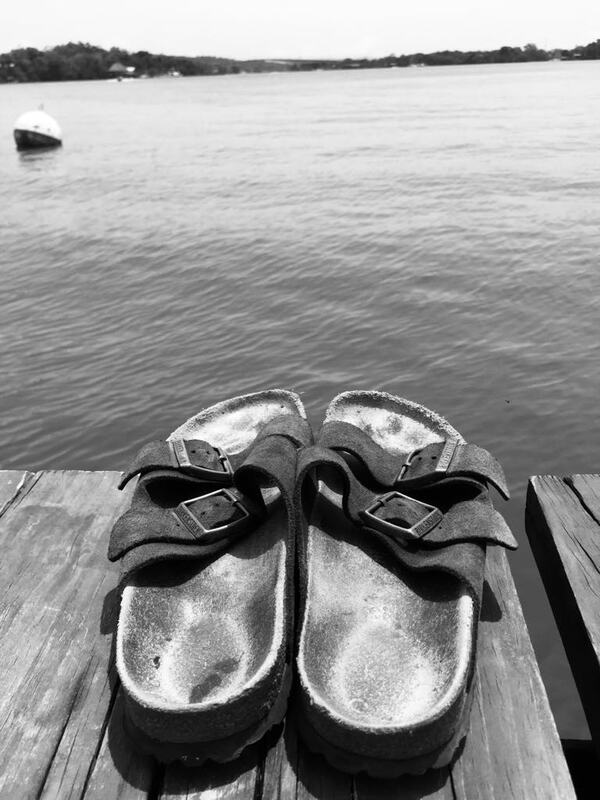 But I take comfort in knowing that these Birks will always be there for me, waiting for us to go on our next adventure together.